The Friday before the action, April 12th, will be the UK's third national school strike. 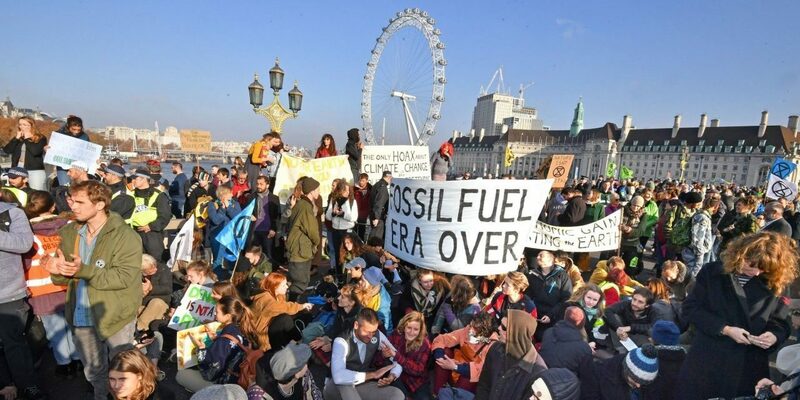 During the fortnight there are expected to be actions in several major cities in countries where Extinction Rebellion is active - it's billed as 'International Rebellion'. Many Campaign against Climate Change supporters will be taking part in various actions, and a heads up to families - we'll also be out and about with an opportunity for children to send a crucial climate message - look out for the paper boats!